Metcalfes is a city centre law firm, situated on Queen Square, Bristol. We have nine Partners and a total staff complement of around sixty individuals, ranging in specialisms and expertise. We are an unconventional law firm, where our ideas are marked by a certain individuality; where your concerns are met by our commitment to incisive, no nonsense advice; and where our goal is YOUR success. Although it is impossible to introduce you to all of our team through our Blog, here are a few individuals you may see making appearances throughout this Blog from time to time . 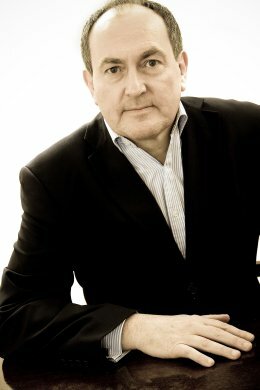 . .
Tony qualified in 1984 and heads our Business Law Team which prides itself on combining a commercial attitude and personal service when dealing with our clients requirements. His particular areas of specialisation cover business sales and purchases and helping business owners with all their commercial contracts. He is a member of several local business organisations, and has successfully given legal help and guidance to many Business Owners, building up a loyal and varied client and contact base in the process. 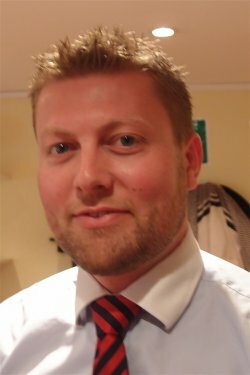 Barry qualified as a solicitor in September 2011, and works alongside Tony in the Company Commercial department at Metcalfes. His particular areas of specialism include commercial contracts and agreements, company law, and intellectual property, and he prides himself on a personable and commercially effective service to business owners. Barry is also chief blogger at Metcalfes, responsible for the maintenance and upkeep of the site, and for the publication of updates for clients. Natasha is an Associate in our Business Disputes and Construction Departments. She joined Metcalfes in 2002 as a trainee, qualifying in 2004. 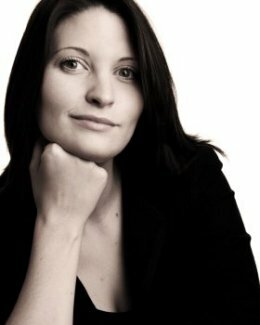 Natasha has experience dealing with most types of Business Disputes including disputes with customers, suppliers, agents and sub contractors. Natasha is also a fluent French speaker. David is a Solicitor in our employment and business disputes departments. He graduated from University with a first class LLB (Hons). David has been an employee of the firm since 2003. 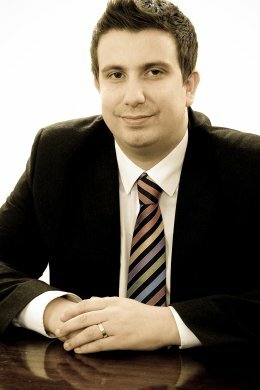 He started his training contract with Metcalfes in June 2008 and qualified as a Solicitor in January 2010. 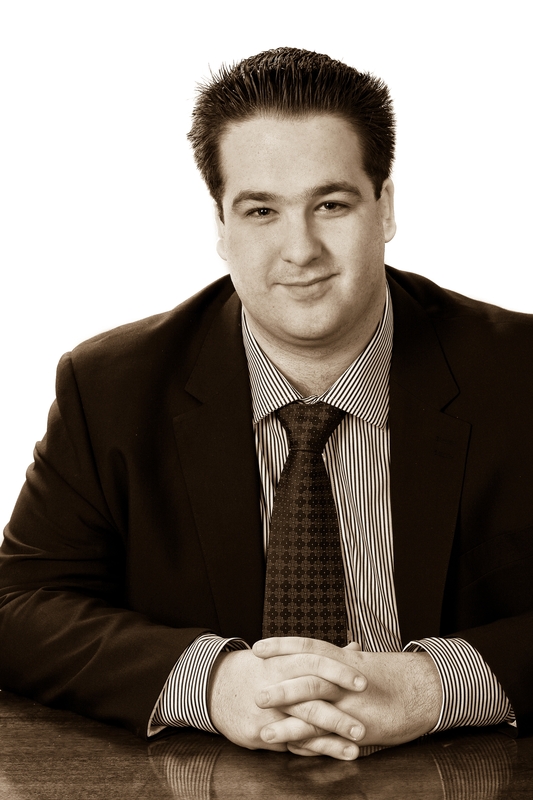 David is a member of the Bristol Law Society, the Bristol Junior Lawyers Division and the Employment Lawyers Association. 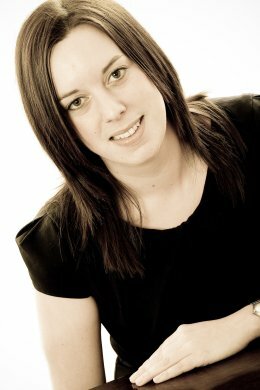 Heidi qualified as a solicitor in 2006 and joined Metcalfes’ Property Department in April 2008. She has a range of commercial property experience and her particular specialisms include commercial Landlord and Tenant work and Licensing Law, providing clients in the hospitality industry with a complete service when it comes to dealing with their affairs. Before joining Metcalfes, Heidi worked in private practice in Bristol where she not only practiced in property but also in commercial law and litigation. This wider background has given her a proactive and pragmatic approach to her clients’ commercial affairs. Heidi is an active member of BNI, the business networking organisation. Claire is the head of the Insolvency and Restructuring team and an associate solicitor. 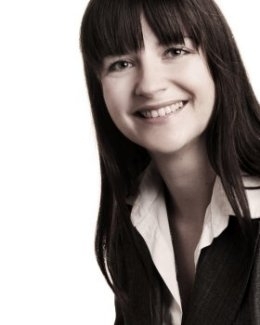 Claire qualified as a solicitor in 2001 and as a Higher Courts’ Advocate (Civil) in 2005. She joined Metcalfes in 2010 and specialises in insolvency law, both contentious and non-contentious, and personal and corporate insolvency matters. Claire also undertakes advisory work for company directors facing personal claims or disqualification proceedings, businesses in financial difficulty, and individuals dealing with personal guarantees or bank claims. Claire has acted on behalf of the majority of the Licenced Insolvency Practioners in the South West and South Wales, and has been previously recommended by Chambers and Partners UK. She regularly speaks at conferences and seminars for professionals in insolvency, and has had several articles published in professional and academic journals, such as Insolvency Intelligence and Recovery. Claire is a full member of R3 (the Association of Business Recovery Professionals) and SAHCA (Solicitors’ Association of Higher Courts Advocates). Claire sits as a fee-paid Employment Judge in the Wales region. Andrew is a Solicitor in our Personal Injury team specialising in injuries caused in the workplace, occupiers and public liability claims and road traffic accidents. He was called to the Bar as a barrister in 2004 and qualified as a solicitor in February 2011 having worked as a Defendant fee earner for 5 years, boasting Aviva, AXA and NFU as some of his clients. Andrew made the change to act for Claimants in 2010 and now acts for individuals funded by their Legal Expenses Insurers or on Conditional Fee Agreements. Andrew has extensive litigation experience and works closely with local barristers to progress claims through the courts when necessary. Rachel is a Solicitor in our Accident Claims Department. 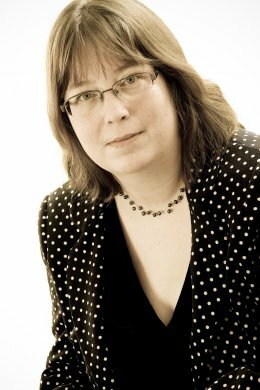 Prior to qualifying in 2009, Rachel gained both Claimant and Defendant experience as a personal injury paralegal for seven years. Her main areas of interest are Occupiers’ Liability and Accidents Abroad.